HC Property Lettings are offering you a fantastic opportunity to rent this spacious well presented 3 bedroom terraced house in the popular village of Papworth Everard. The village offers great access routes to London, Peterborough, the A14, M11 and A1. Within the village and in surrounding villages there is a wealth of facilities including; pre schools, primary schools, secondary schools and colleges, shops, supermarket, restaurants, churches, sports facilities and many more. HC Property Lettings are pleases to offer you this recently refurbished three bedroom semi detached property in the quaint village of Eltisley. Eltisley is 5 miles away from the popular market town of St Neots which offers you a wealth of facilities and transport links via rail and road, offering you convenient links to London, Peterborough, The North and Cambridge. *** Fee Free *** HC Property Lettings are pleased to offer you this well presented mid terraced, 2 bedroom property in popular town of Cambourne. Within easy access of Cambridge, London, Huntingdon and Papworth. Close to many local amenities including 3 primary schools and catchment for top UK secondary school. *** Fee Free *** HC Property Lettings are pleased to offer your this well presented two bedroom semi detached house in the popular town of Sandy. The two bedroom property is close to many local amenities and benefits from Kitchen/diner, two reception rooms, two double bedrooms, family bathroom, enclosed rear garden and on street parking. 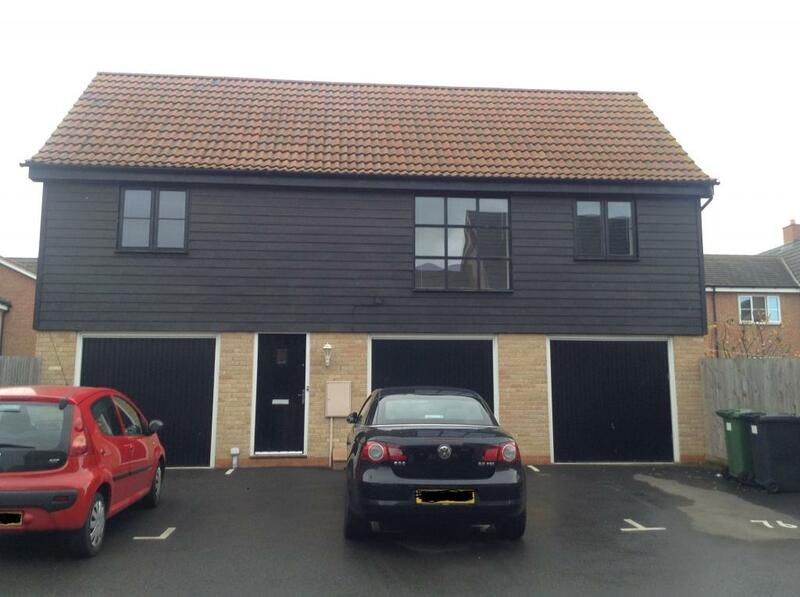 HC Property Lettings are pleased to offer you this well presented 2 bedroom property in Godmanchester Many local amenities and excellent commuter access to HUNTINGDON, RAF Alconbury, THE NORTH and LONDON. Amenities include shops, restaurants and country surroundings. A great opportunity to rent this fantastic 2 bedroom Maisonette in the popular location of Papworth Everard. The village boasts an ever growing wealth of facilities including, Shops, Caf�, Library, Doctors Surgery, Hairdressers, Restaurants, Football club, Tennis Club, Bowls Club and many more. *** Fee Free *** HC Property Lettings are pleased to offer you this well presented Two bedroom Coach House in the popular village of Willingham. Within easy commuter distance of Cambridge, Huntingdon, RAF Alconbury and LONDON. Local amenities include: shop, post office, doctors surgery and pub. In catchment area for SWAVESEY VILLAGE COLLEGE. HC Property Lettings are pleased to offer you this well presented modern 2nd floor 2 bedroom flat within easy reach of Huntingdon, Cambridge and London. Also within walking distance of Papworth Hospital and local amenities including post office, shop and school. HC Property Lettings are pleased to offer you this recently refurbished two bedroom first floor flat in the popular village of Papworth Everard. Papworth Everard is within easy reach of Huntingdon, Cambridge and London. Also within walking distance of Papworth Hospital. Local amenities including post office, shop and school.